Thank you to everyone who came out to support our Give Today, Grow Tomorrow Fundraising Dinner. We are truly grateful for your support, and we hope everyone had a wonderful time. Special Congratulations to Denise for winning the Rocky Mountaineer Trip! 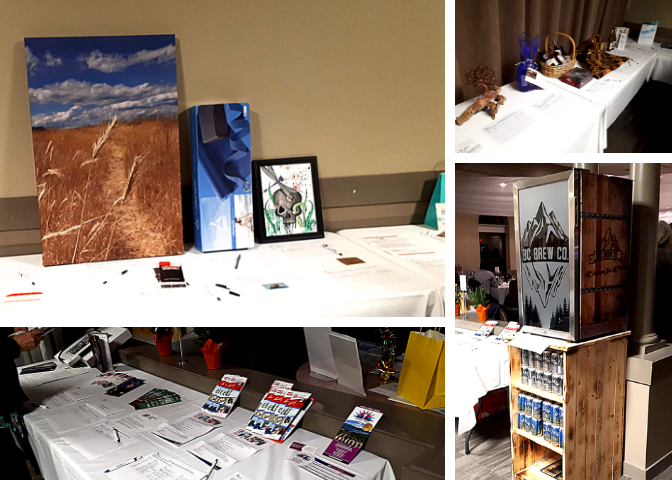 Thank you to our wonderful community partners who provided amazing silent auction and bucket draw items. We are truly grateful for all of your support.